Happy Monday, Mamas! 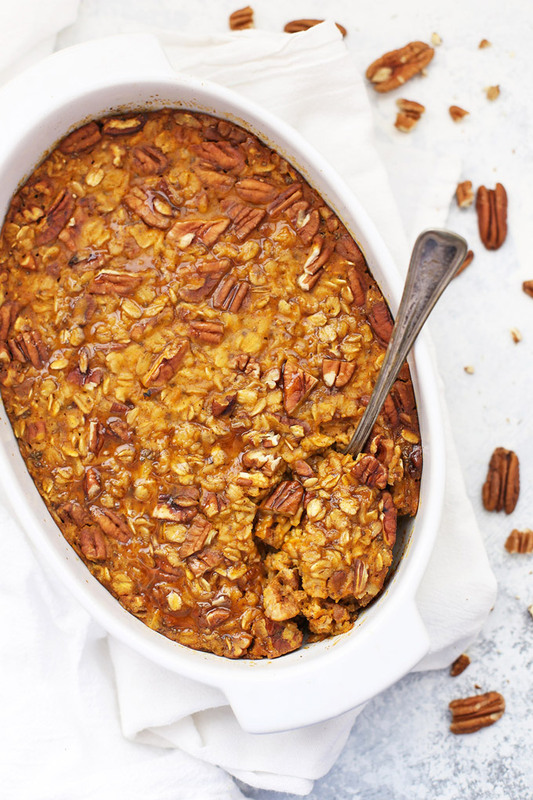 You must try this Baked Pumpkin Oatmeal from One Lovely Life. It is so yummy and the perfect fall treat. And luckily its just oatmeal, so you can enjoy as much as you want guilt free. Jump over to One Lovely Life for the full recipe and directions.